Suspended in a haze of terror, humanity makes its last stand against unholy destruction! 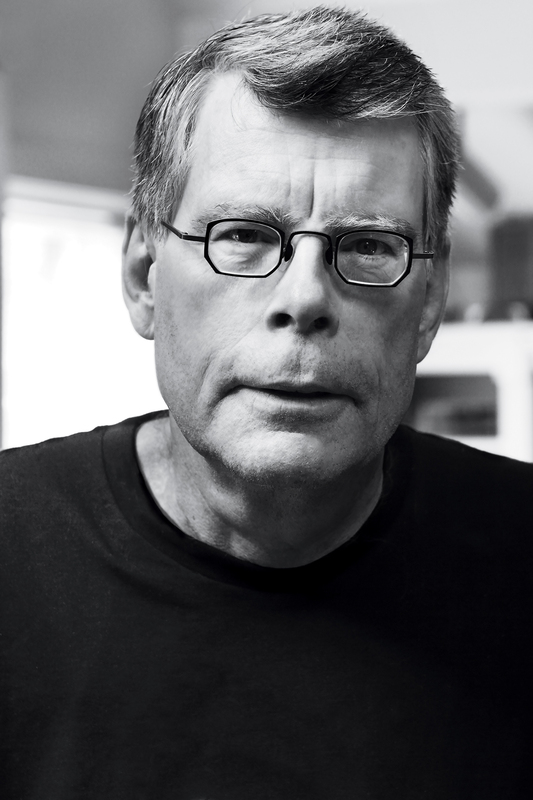 Stephen King's sinister imagination and the miracle of 3-D sound transport you to a hot, lazy day in a sleepy all-American town -- where a sudden, violent storm leaves behind a mysterious mist that traps you in the supermarket with dozens of others, cut off from your families and the world. The Mist is alive, seething with unearthly sounds and movements. 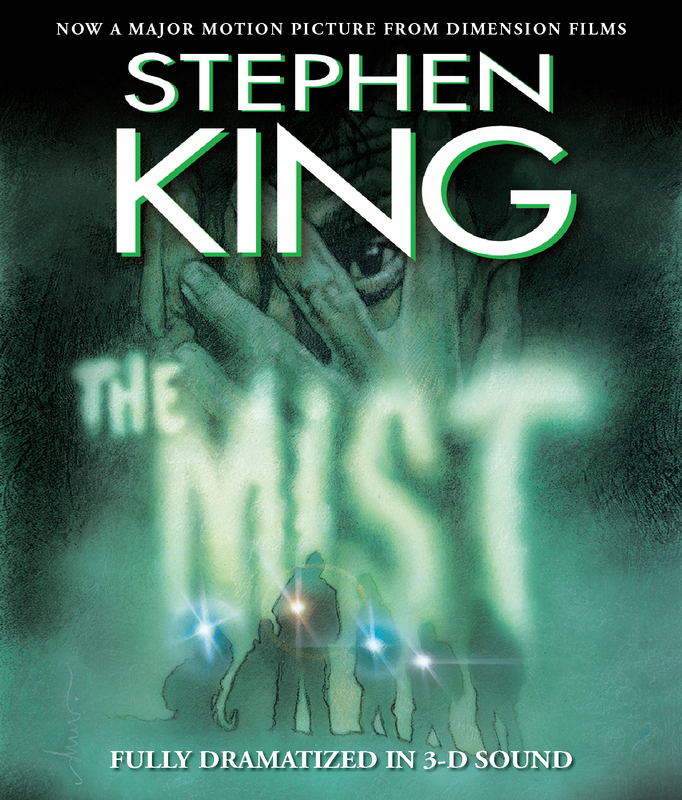 The Mist has you in its grip, and this masterpiece of 3-D sound engineering surrounds you with horror so real that you'll be grabbing your own arm for reassurance. To one side -- and whipping around your chair, a slither of tentacles. Swooping down upon you, a rush of grotesque, prehistoric wings. In the impenetrable mist, hearing is seeing -- and believing. And what you're about to hear, you'll never forget.